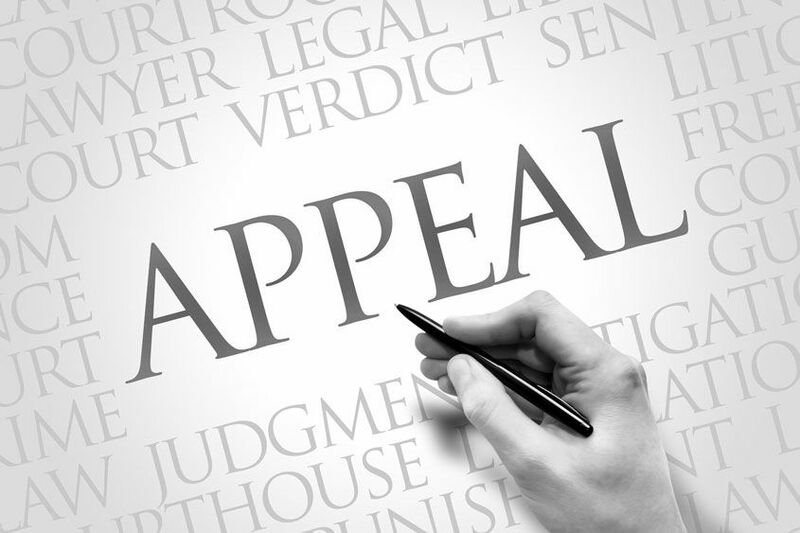 An effective appeal requires persuading a panel of judges that your argument is more compelling than your adversary’s. This is primarily done through writing an appellate brief and sometimes oral argument before a panel of appellate judges. Remol Reed, P.A. is well-equipped to handle your appellate needs. Remol Reed, P.A., has the experience necessary to vigorously prosecute your appeal. We have a wealth of appellate drafting experience. Such experience allows us to draft superior appellate briefs.